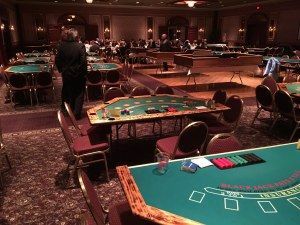 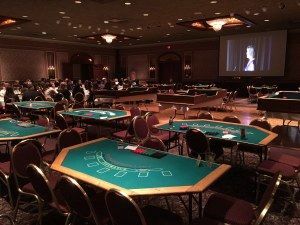 Extraordinary Parties and Events wants to help you with your casino party planning for your wedding. 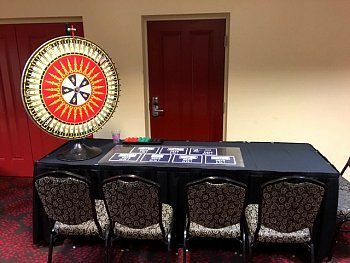 We can take care of everything for you in order to provide you with an extraordinary Vegas Style event. 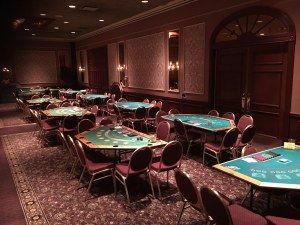 We will bring in everything from dealers and Poker chips to tables and prizes. 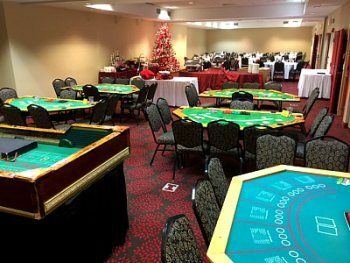 We also offer catering to really top your Casino themed wedding off. 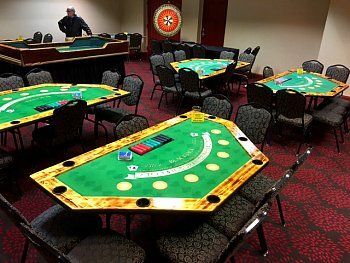 Our dealers are professional and available to help you understand each game you are interested in playing.